2630 Facet Creek Drive, Fresno, TX 77545 (MLS #50987150) :: TEXdot Realtors, Inc.
3 Bedroom, 2 Bath Home For Lease in Fresno! 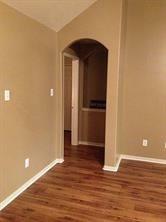 Home Features Open Floor Plan with Gorgeous Laminate Flooring Throughout! 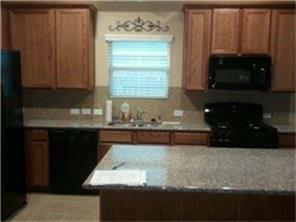 Kitchen is Complete with Granite Counters and Plenty of Cabinet Space! 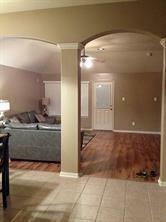 Walking Distance to Community Park and Pool! Quick, Easy Access to Fort Bend Pkwy Toll Rd! This One Won't Last Long, Schedule Your Showing Today! Pet Deposit Description 50% Of The Pet Deposit is Refundable. $400 Pet Deposit Covers 1 Pet $200 Additional Pet Deposit For Each Additional Pet. Listing courtesy of Omnikey Realty, Llc..